Photofy is a content creation tool for personal, business and enterprise use. It is one of the most successful marketing tools for customers and enterprise businesses on iTunes any Google Play. 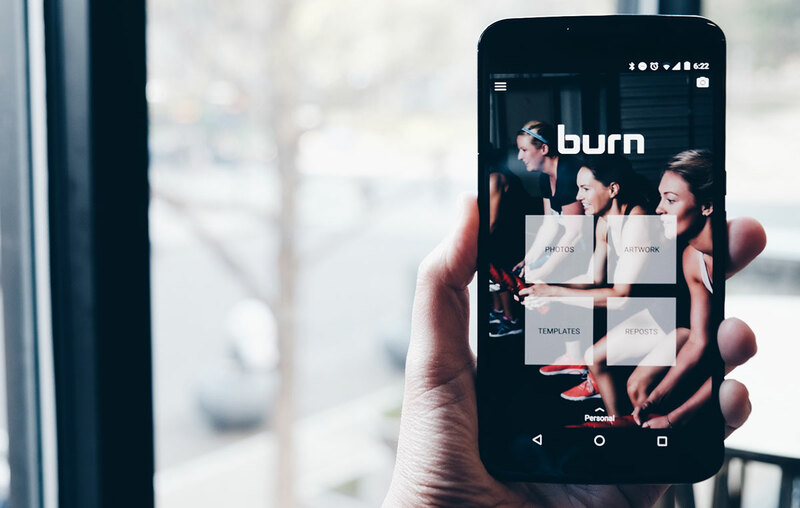 The app current download count is over 10 million+ and has working relations with top brands such as Arbonne International, Tupperware, Life Time Fitness and more. Using the data that we had gathered from over a year of collecting, we were able to display and correctly see who the majority of our user base was. From here I created a persona to better understand these individuals and build the app for their use case. After a year and half of launching on iTunes and Google Play we realized that the only way to grow the app more was to redesign it, from the ground up. The design I started with was good but, our feature set had out grown the user interface and started to get in the way of usability. 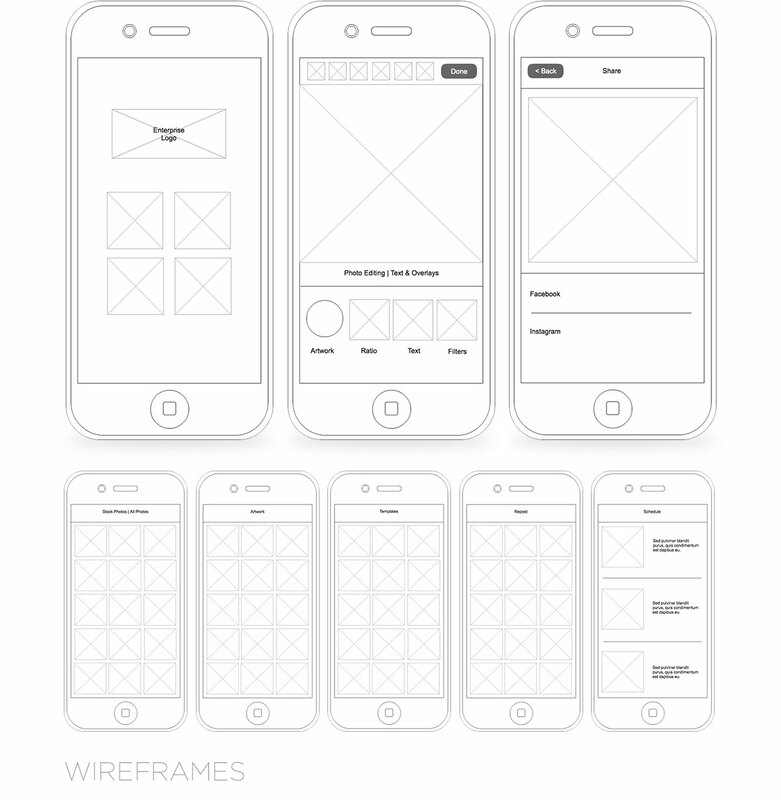 These wireframes were some of the ideas I created to convey how I wanted to new user interface to work. Over the years, the user experience of the app has changed many times. For the good and the bad. Internal and external opinions seem to always have an influence. One thing is for sure, data has played a big role in getting the user interface to where it is today. Taking that data and iterating the product has become key to making it more user-friendly and sticky so users come back and use it. After all, a product is not good if it's not being used. Photofy for enterprise was built on top of our normal consumer app. We utilized all of its feature set that allowed businesses to create their own white label solution. 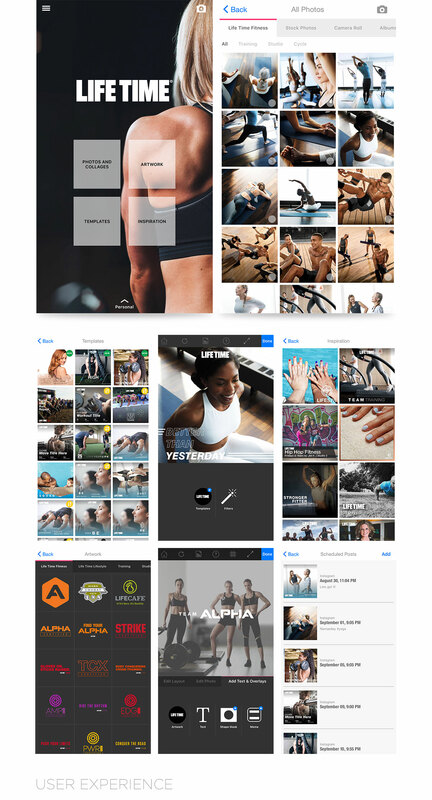 Internal and external teams used Photofy as their go to app to create on brand marketing material for their social media channels. 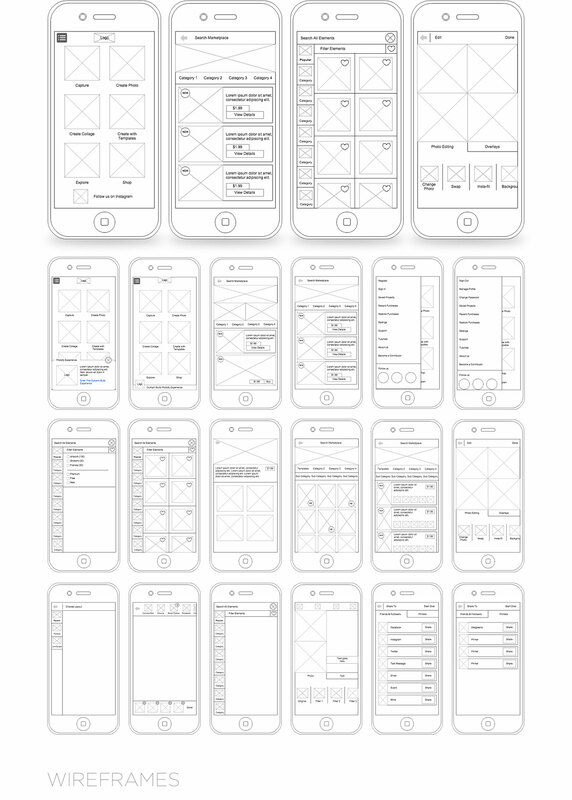 Below are some of the design artifacts used to create the new user experience. Using the data collected from our consumer app. 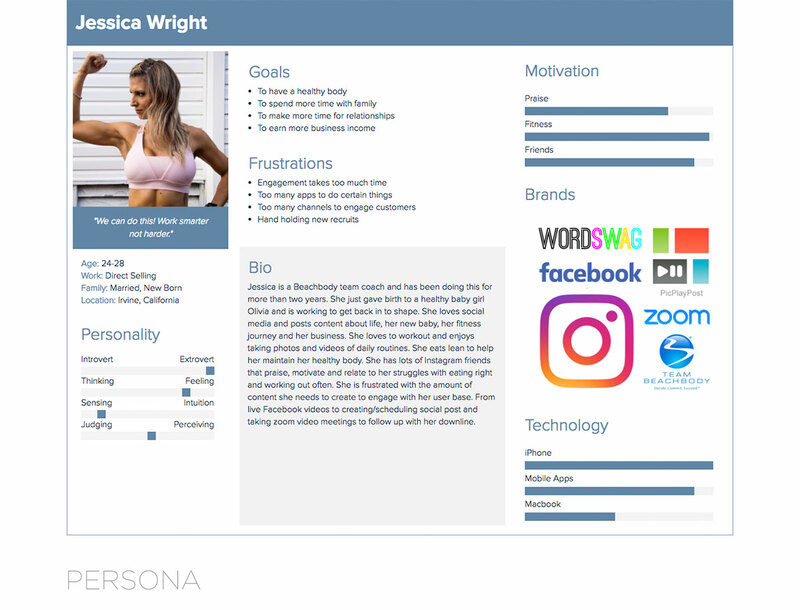 I was able to gather enough information and build a persona for our enterprise users. Surprisingly, the majority of these users were not far off from the original ones created on the consumer side. Through customer feedback and discussions with business users, Photofy Enterprise was developed to fill a need missing in the content creation space. 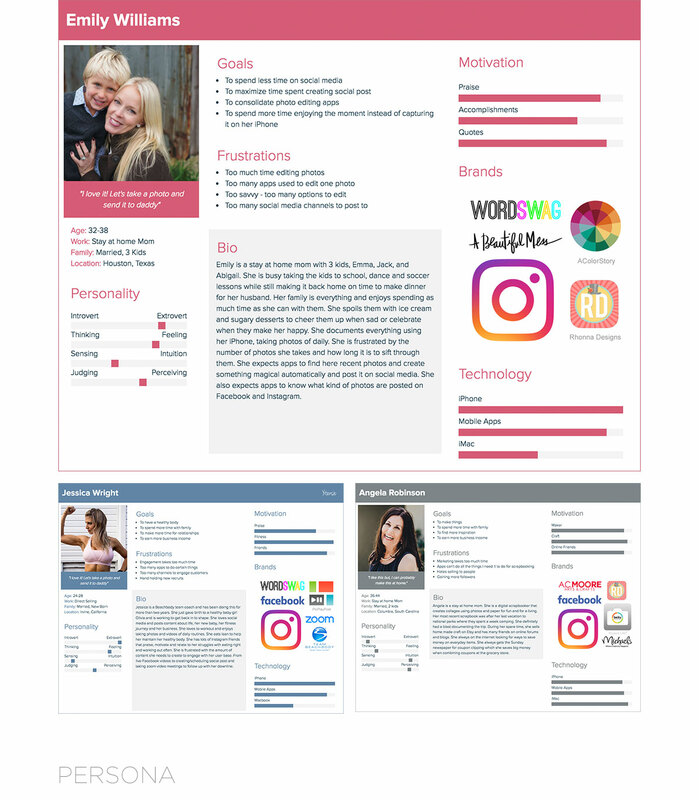 This tool gave users the ability to create branded content for social media with ease. There was one big problem I needed to solve. How do you add specific content with special access to an app that was already feature rich with tools and consumer content? My solution, create an entirely different experience with in the app that activates based on login credentials. 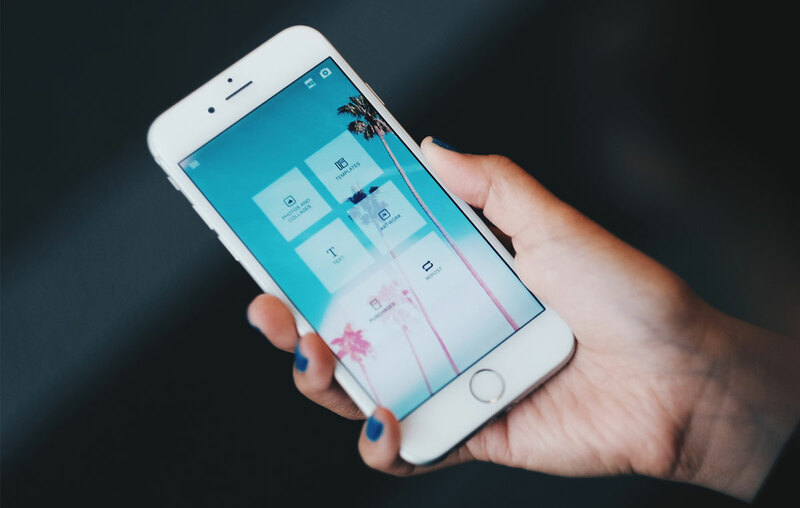 A new entire user flow was created that turned the Photofy app into a very customized tool. It allowed our enterprise businesses to pick and choose what features that were best suited for their audience. Not only can the business control their brand it can also control what can be used. This created a very powerful tool that can turn on/off content and configurations instantly.